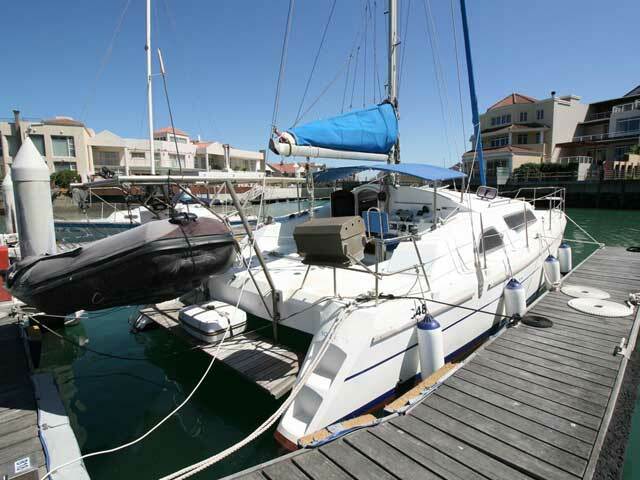 34 Prout Cat for sale in Cape Town South Africa. 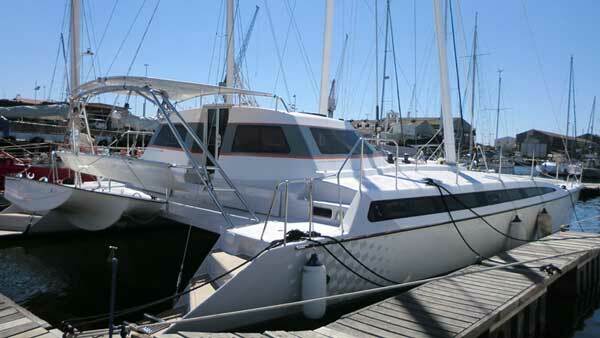 2012 Launched vessel which is in well maintained condition and well equipped. 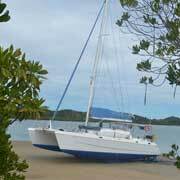 No expense has been spared over the last 12 months preparing her for coastal cruising. 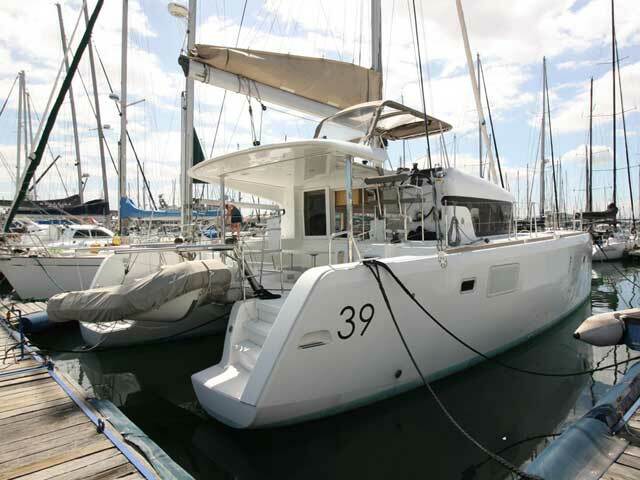 34 Richard Woods design Ocean Spirit catamaran for sale in Cape Town South Africa. 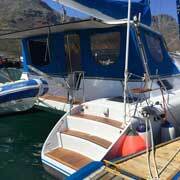 Clean vessel and in well maintained condition. 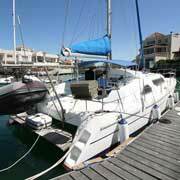 38 Admiral sailing catamaran for sale in Cape Town South Africa. She is the ‘galley down’ version with 2 main cabins aft. 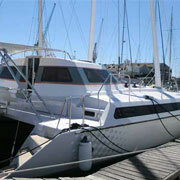 A clean and well maintained vessel launched in November 2007. 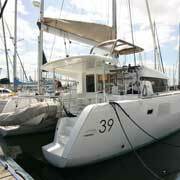 39 Lagoon sailing catamaran for sale in Cape Town South Africa. 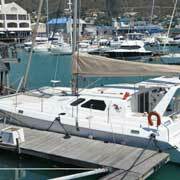 A pristine one-owner vessel which is fully kitted out. 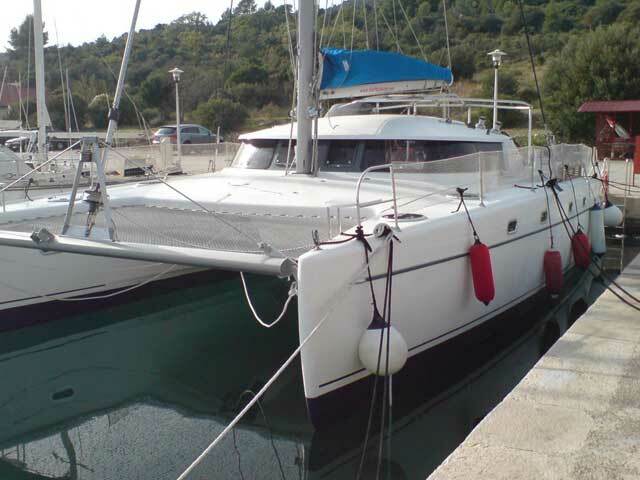 40 Admiral Executive owners version sailing catamaran for sale. 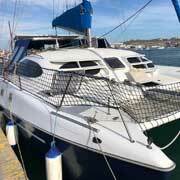 Well maintained and loaded with extras, and has never been used for Charter. 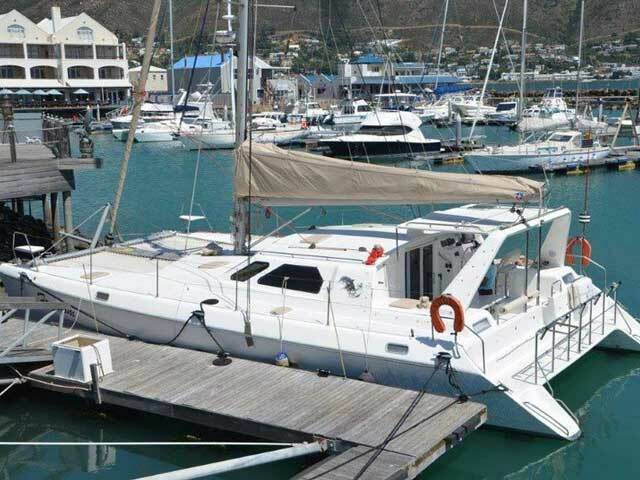 Angelo Lavranos designed 44 Knysna 440 for sale. 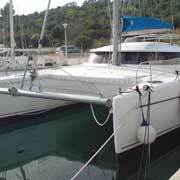 Vessel in well equipped and in fantastic condition. 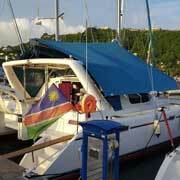 Currently moored in Grenada. Asking price reduced to R3,750,000. 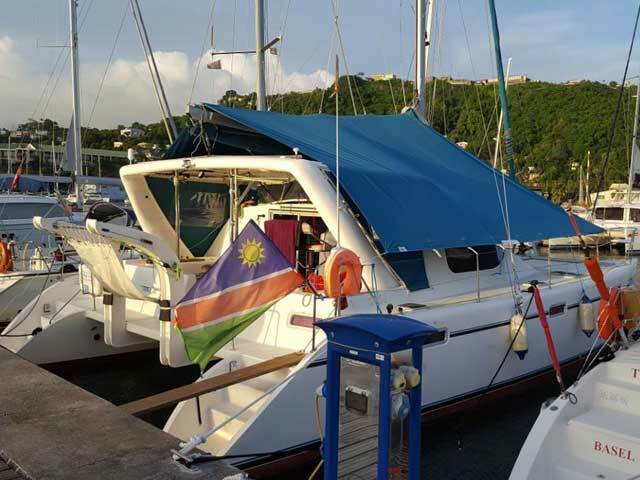 44 St Franics catamaran for sale. Designed by Angelo Lavranos and built by St Francis Marine. 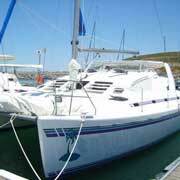 A well proven blue water cruiser offering live-aboard comfort. 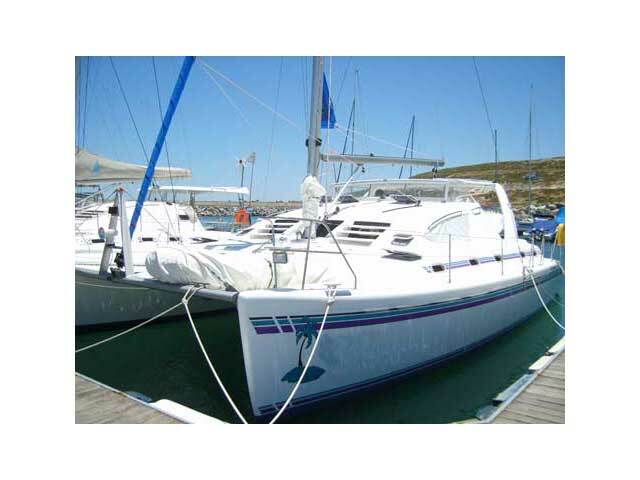 Simonis designed 47 Mayotte Trans World Cruiser for sale in Cape Town, South Africa. 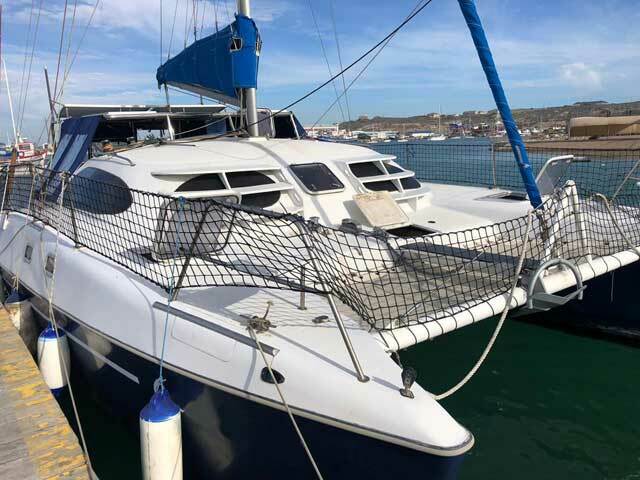 A magnificent cruise ready 47 footer with loads of volume, solid reputation and is in pristine condition. 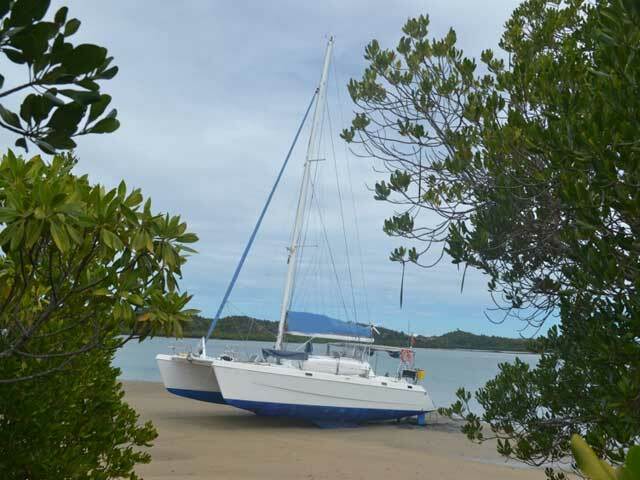 The SMG 50 Plus catamaran with an aluminium A-Frame rig, boasts very large uncluttered deck space plus crash bulkheads forward and aft. 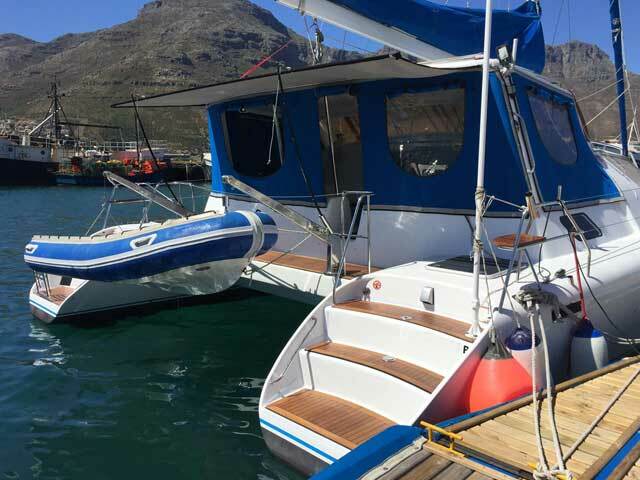 This CE Certified bluewater cruiser, lying in Cape Town, is well kitted out for ocean crossings.